Happy Habitat is a company founded by Karrie Kaneda. 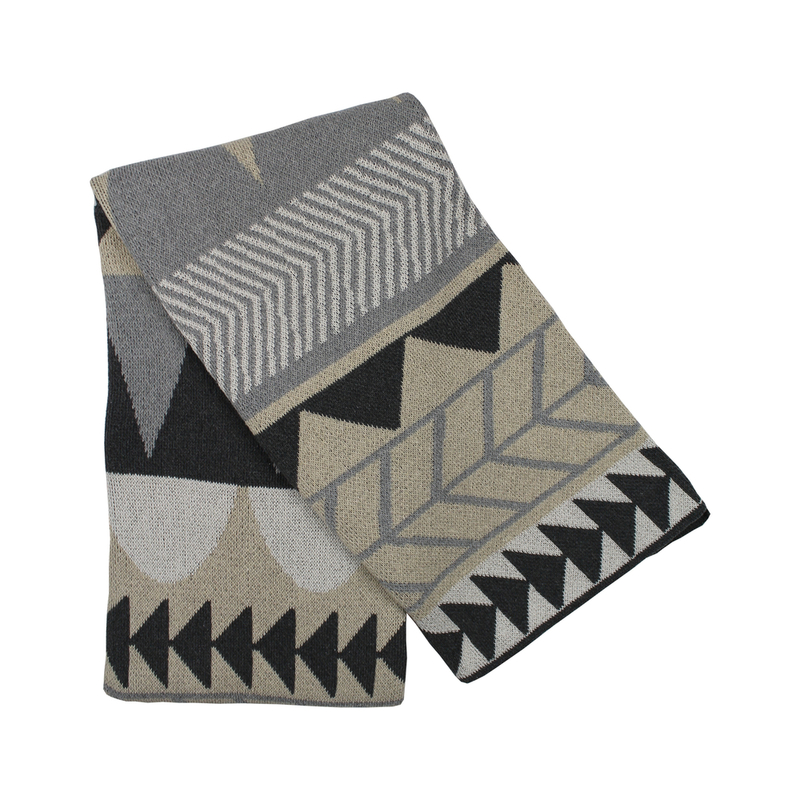 Her throws are of the highest quality, created with 80% recycled cotton. 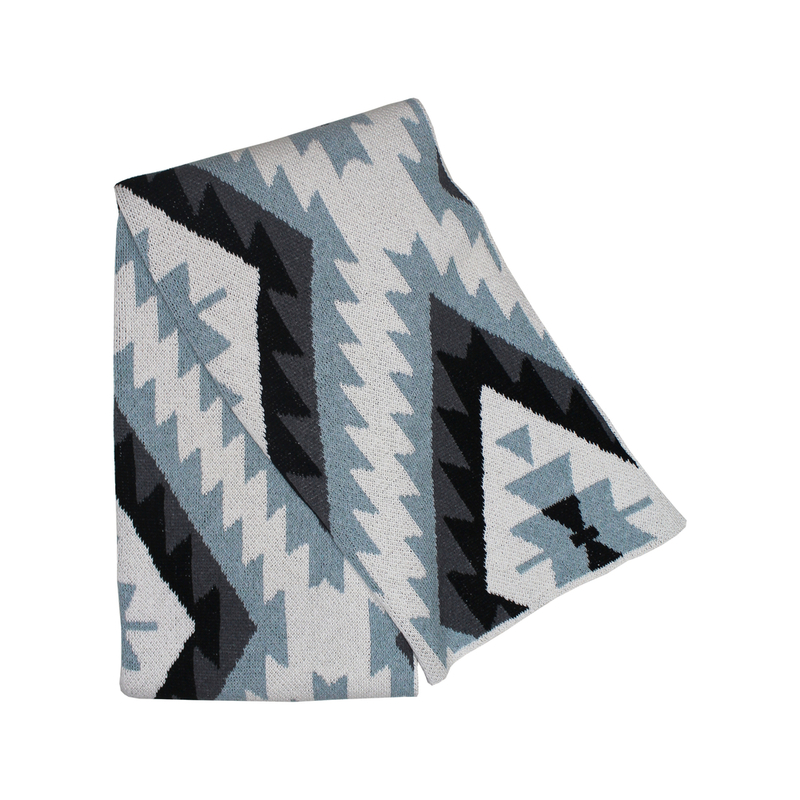 The generously sized throws are the perfect addition to any living room or bedroom in your house!